Jake Michael Kelley was born March 21st, 1994 on World Down Syndrome Day!. 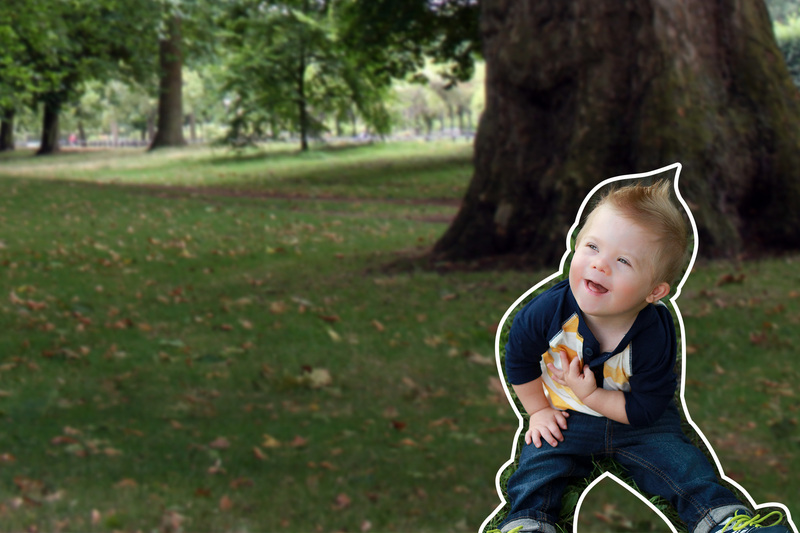 He is our first born child and we had no idea that he was going to be born with Down syndrome. It was a shock but you get over that pretty quickly when you have to care for a newborn. I kept expecting it to be different but not as much as you would think. He still had the same needs as any other baby but I was just more aware of all the milestones and watching for them to come and guess what they all did. Jake is a wonderful person with huge personality that attracts attention of everyone of all ages. People are just happier when he is around. He is funny, charming, and just as sweet. Just like everyone else he can be stubborn, moody and sad. Jake likes to be the center of attention and no one complains when he is. Jake is an amazing athlete. 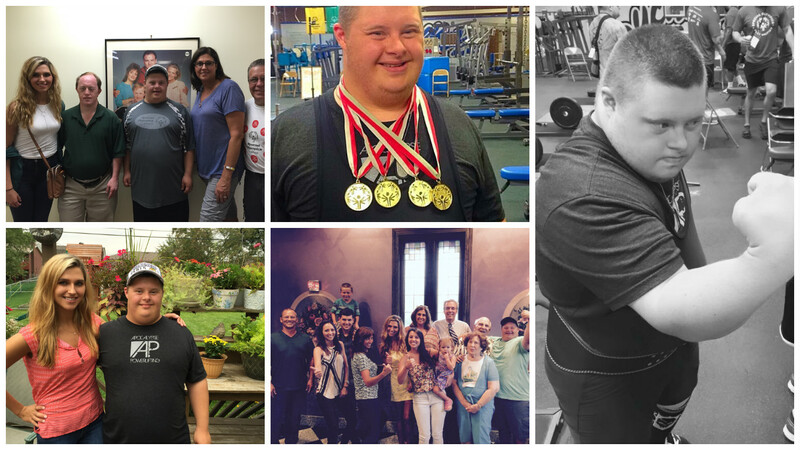 He has won many medals is swimming and weight lifting on Special Olympic teams. He is also active in bowling, baseball and basketball. Jake loves to ride his bike and take walks around the neighborhood. He is a great big brother to his sister, Devon and all his cousins and aunts and uncles. We can’t go anywhere where someone doesn’t know him. When asked by his sister one day he knows so many people he just shrugged and said “Popular!”. I wouldn’t change anything about him if I could. Especially him having Down syndrome!